Will not fit 1987-Later engines. If cam button is desired, a nylon cam button must be used. May require modification to cover axle pin on gear drive. Will not fit with short water pump (Will fit Edelbrock short water pump). 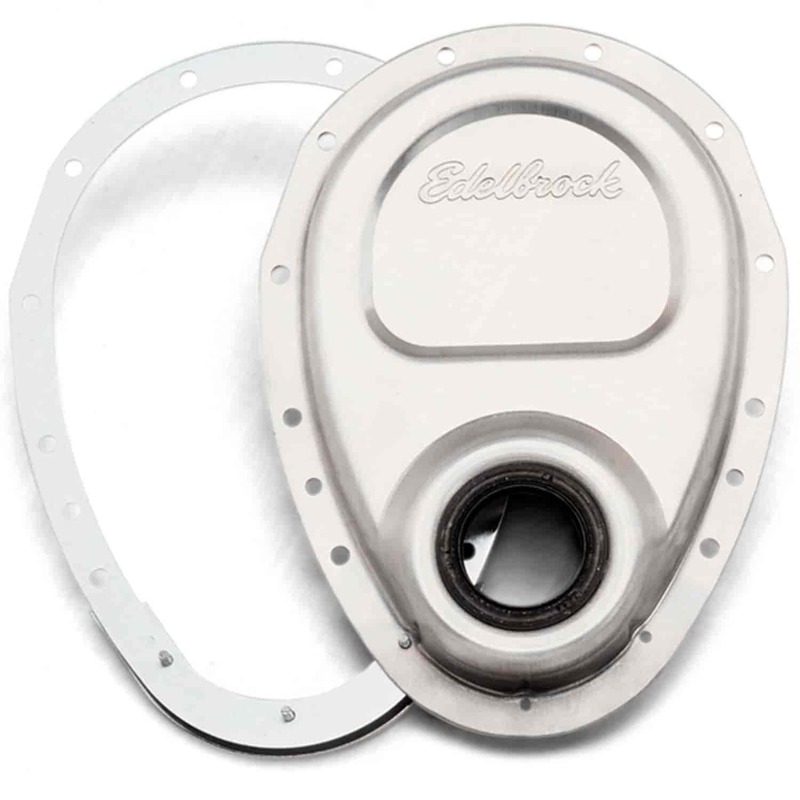 Does Edelbrock 4242 fit your vehicle?